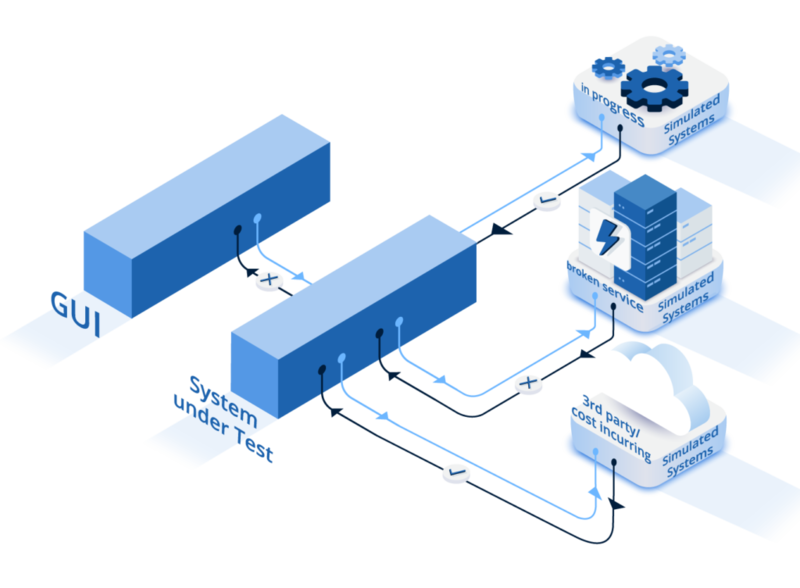 Tricentis Service Virtualization helps you stabilize access to dependent systems so that tests can execute completely, reliably, and continuously. As SAP ecosystems continue to grow more diverse and distributed, it’s becoming increasingly difficult to get all of the dependent systems (APIs, third-party applications, mainframes, etc.) available with the appropriate configuration, functionality and test data—all at the same time, every time the automated test suite executes. Tricentis Service Virtualization helps you stabilize access to dependent systems so that tests can execute completely, reliably, and continuously. Tricentis Tosca simulates the dependent component behavior that’s required to execute your tests. We record the messages exchanged between the AUT and its constrained dependencies—automatically learning the expected interactions by listening in on their “conversations.” Object-oriented modeling of messages eliminates the “maintenance trap” of conventional approaches.